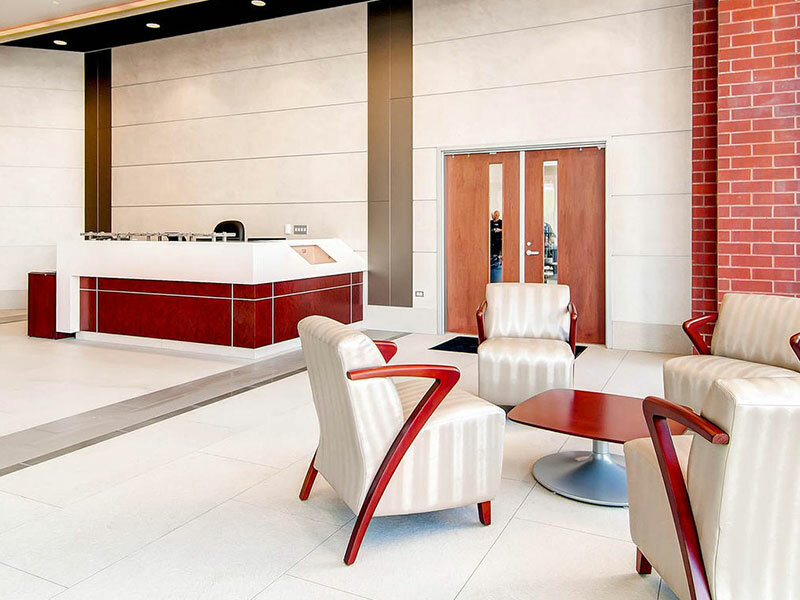 A Commercial General Contractor operating in Colorado since 2001, BOOTS presents a history of excellence and personal attention on more than 2,000 construction projects. Learn more about our firm, our leadership, and our relentless desire to maximize value and quality on your project. BOOTS is dedicated to rigorous project controls for cost, schedule, quality, and safety. Guiding our clients through what can be a complex process with a steady hand and a problem-solving attitude is what distinguishes the BOOTS approach. Learn more about what we do and why we do it below. BOOTS Construction is committed to achieving client satisfaction through a combination of open, honest communication and a willingness to go above and beyond on every project. Our reputation for premium quality and exceptional customer service is well-established in the following markets. BOOTS Construction Company (BOOTS) is a Denver based General Contractor with expertise in multiple facets of commercial construction including corporate interiors, legal, medical, retail, restaurant, oil and gas, exterior renovations, structural modifications, ground-up and site development projects. Having completed over 2,000 projects since our founding by Jim Boots in 2001 we strive to build lasting relationships on every project we perform. After earning a Bachelor’s of Science in Construction Management from Colorado State University, Jim Boots moved west to San Francisco in 1983 joining the Bechtel Company. Bechtel is one of the largest and most respected engineering, construction and project management companies in the world building mega projects globally. Jim was part of a Project Management Rotational Engineering program developed to create future company leaders. In 1988 Jim joined New England developer The Flatley Company based in Boston, MA and was able to quickly apply his design and construction knowledge to the business side of making projects work. Flatley’s build and hold investment strategy included more than 10,000,000 square feet of office, retail, and industrial space spread across several states. Eager to return to Colorado after a decade away, Jim founded Construction Corporation of the Rockies (CCR) in Denver as a subsidiary of the Trammell Crow Company in 1993. 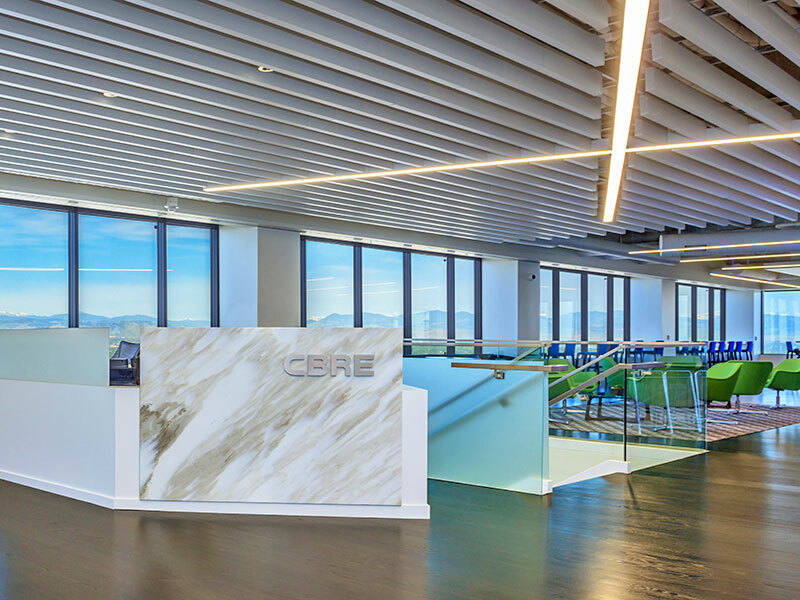 Under Jim’s guidance, CCR saw steady market share growth in commercial construction projects for office, retail, medical, restaurant, education and site development sectors across Metro-Denver. CCR completed over $100M of fast-track construction in the first eight years of service and laid the foundation for an independent business. Since 2001, BOOTS has specialized in commercial tenant improvement projects with high expectations, demanding schedules, and challenging logistics. 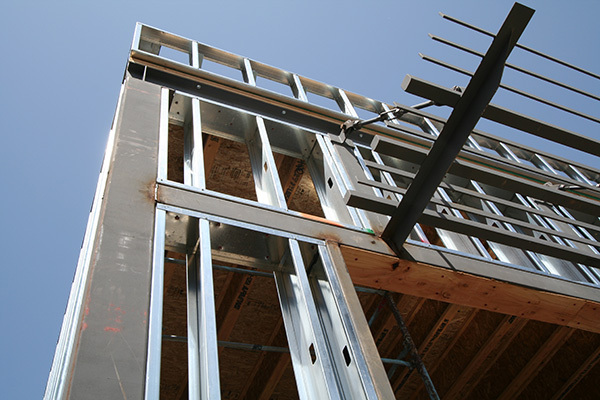 Developers, owner’s representatives, architects and engineers, and facility managers have all come to rely on BOOTS Construction for exceptional quality in a smooth, hassle-free process. The firm has seen steady growth, even in the down turn, because of a solid customer base built on repeat business. Today BOOTS Construction is managed by a team of six principals - Todd Thomford, Cody Sparrow, Chad Bartlett, Rick River, and Tyler Jackson with Jim at the helm. 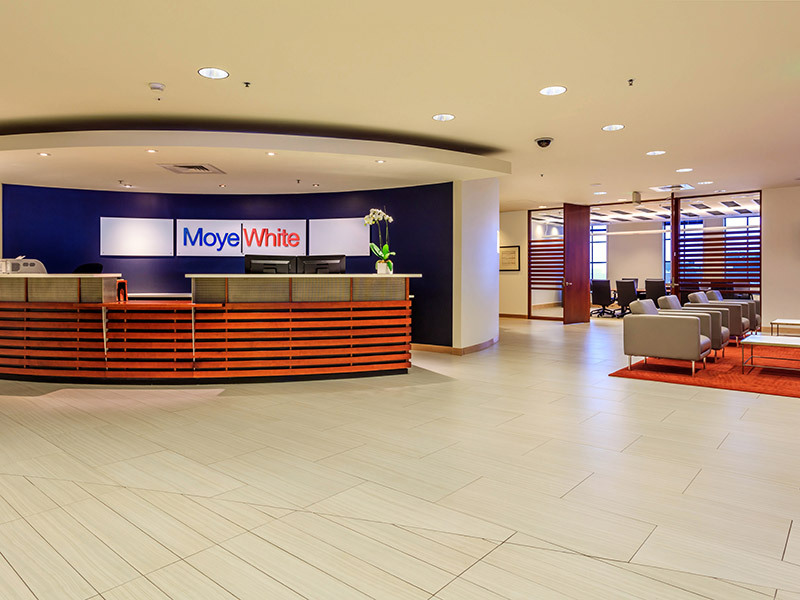 Together, along with our exceptional team of superintendents, field engineers, project managers, estimators, and office staff, we strive to simplify a complex process for our clients, while delivering great construction quality, value, and service.